1839. 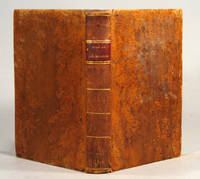 MULLER, J., transl. with notes by William BALY. ELEMENTS OF PHYSIOLOGY, 2 VOLUMES. London: Taylor and Walton, 1839-1842. Second edition. 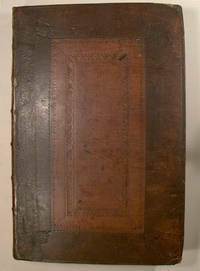 xxii, 848 pp., with 2 b/w plates at front, errata and corrigenda slips/xxiii - xxxviii, pp. 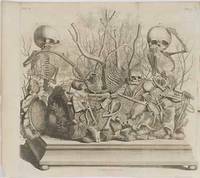 849 - 1715 with 2 b/w plates at front + errata page + 22 pp. appendix. 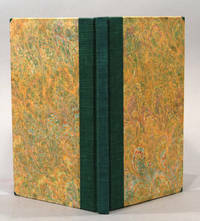 8vo., ex-library, green cloth with paper spine labels, library labels to front covers, ink initial to front cover of volume I. Spines sunned, cloth worn, corners bumped, labels soiled and slightly chipped. Library bookplates and stamps within. Foxing to preliminaries and plates. Volume II: first signature loos, plates detached, laid in. Garrison Morton (601), citing the first German edition (1834-40), refers to this text as "The first modern, systematic textbook on physiology ... a milestone in the history of European medicine.